Craving some late night pizza? Ready to call the delivery man? STOP! 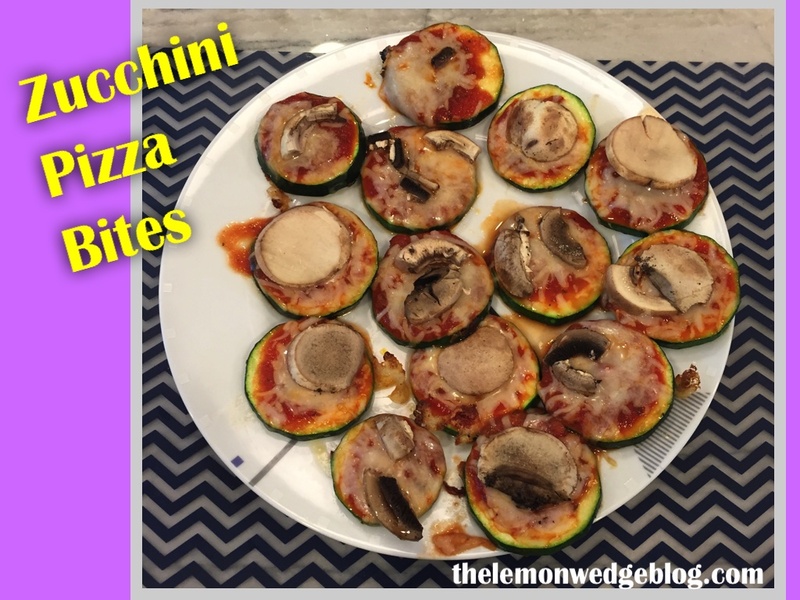 Try these Zucchini Pizza Bites. They are super yummy and will be done before the delivery man shows up. 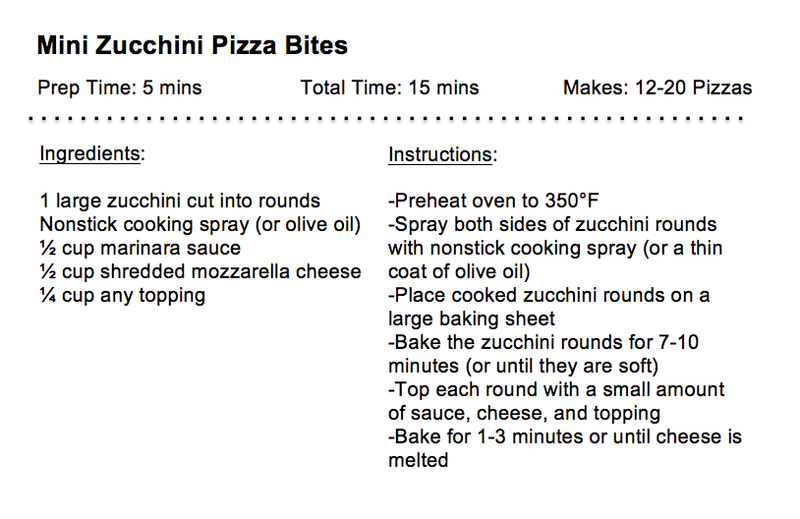 Using zucchini as your pizza crust gives you and extra serving of vegetables and significantly decreases the calorie count compared to regular pizza. 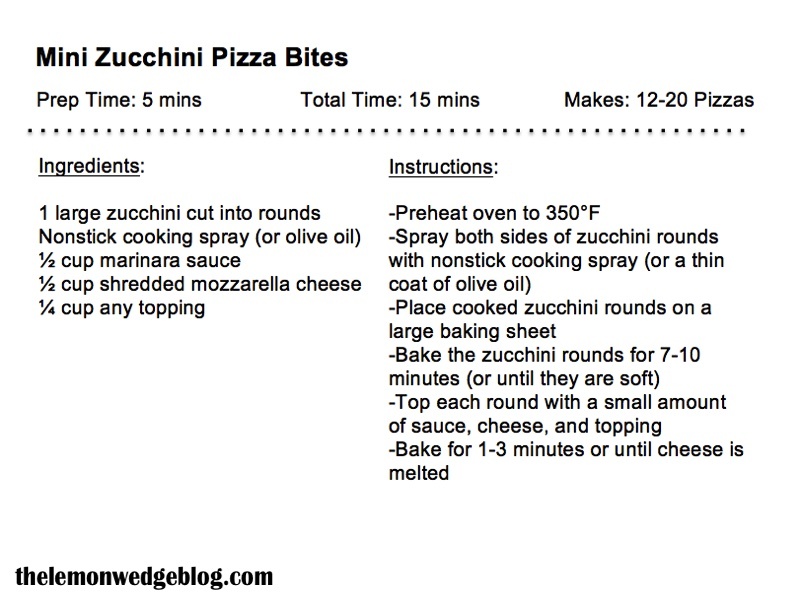 I’ll admit, it is not the same as fatty, oily pizza, but they are a great alternative. They also are a little messy, but nothing a little napkin won’t fix. Eggs: What do all the label claims mean? The Official Trans Fat Ban!